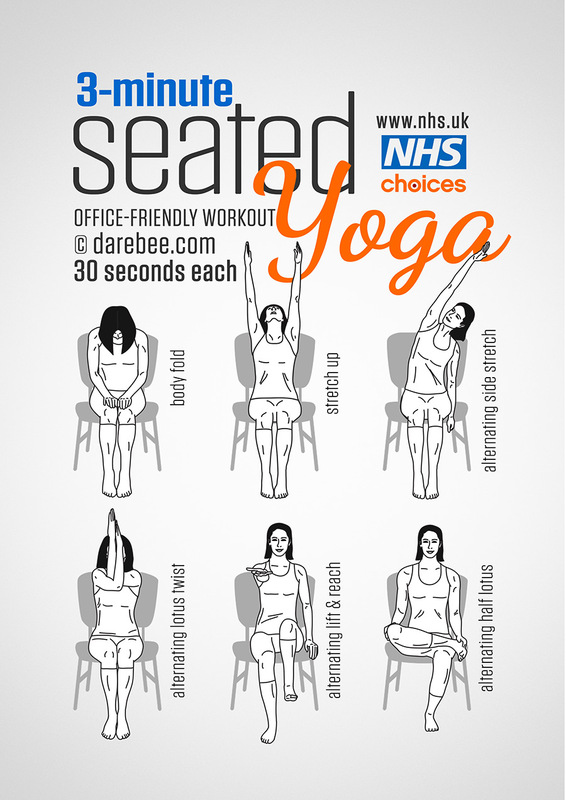 I am Sure you can manage a few of the stretches they might help your body. Areyou able to walk at all? Sometimes just a little trip outside can help too, even if it is five mins out turn round and 5min back at your own pace. Ask a friend to come with you if you feel a bit unstable. hiya, nah I need crutches 2 walk, have done 4 over a year+ if I walk 4 10 minutes my back spasms. I've been isolated 4 mths n so called friends are nil. It's a lonely existence, sumfin I am saddened by. The thought of going outside on my own gives me anxiety even as I write this. Any suggestions will be gr8fully appreciated. How are your shoulders and neck while you are sitting down? Would you possibly be able to do steps one to four on this for 10 seconds only? yeh that sounds possible thnx, can u remind me of those steps plz sooo sorry 2 be a nuisance. I am so sorry I thought I had put the link with the post. thnx sooo much 4 the diagrams, these are super helpful. I'll keep u posted on my attempts, can u plz add more as the weeks go on I feel/hope these are achievable. Thnx again. Day 1 of 5 Minute challenge - 3x daily!